Hi guys. In this post, I planned to write something different. And then, I come up with the idea of why not to write about the fun facts about the Indian stock market. 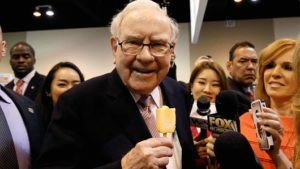 Everyone is so much busy reading about the valuation, fundamentals, technicals, ratios etc that they forgot that there is so much fun investing in the Indian stock market. Therefore, today I present you with 7 fun facts about Indian stock market. Do read the post until the end, because there is a bonus in the last section. So, let’s get started. 1. Bombay Stock Exchange (BSE) is the biggest stock exchange in the world in terms of the number of listed companies on an exchange. BSE has over 5,500 listed companies. 2. BSE is also the oldest stock exchange in Asia. It was established in 1875. 3. The participation of the common people in Indian share market is below a satisfactory level. Less than 2.5% population of India invest in the market. 4. When master blaster used to play international cricket, his dismissal adversely affected the Indian stock market. A study by economists Russell Smyth and Vinod Mishra of Monash University in Australia showed that the Nifty index was generally flat the day after India wins a match, but the day following a loss, the index dropped by an average of 0.231%. 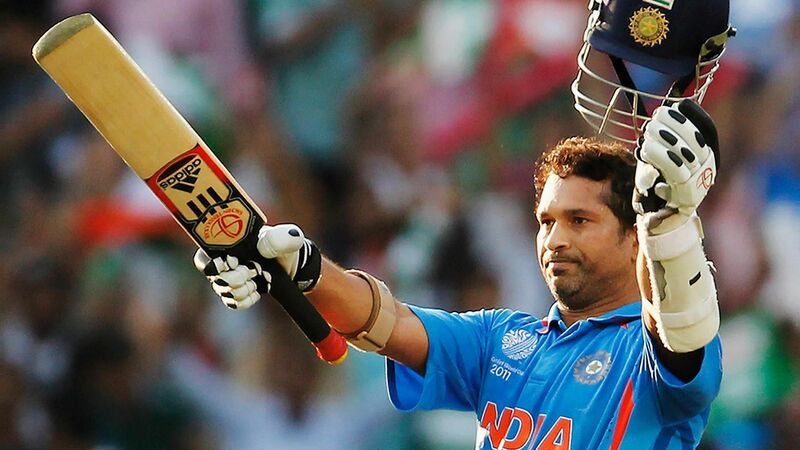 When Sachin Tendulkar is on the losing side, the loss on the stock market is almost 20% more. 5. The costliest share in the Indian share market is MRF. It costs Rs 69,290 to buy 1 share of MRF. 6. There is total of 23 stock exchanges in India. How many do you know apart BSE and NSE? 7. 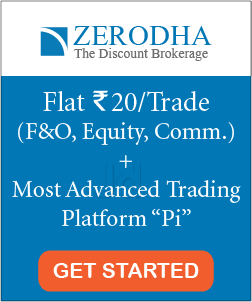 Nifty has given a return of 11.32 percent p.a. since its inception [till Nov’2017]: The base value of nifty was 1,000 in 1995. Recently nifty crosses 10k mark and it is currently at 10,360 points. Here are few bonus fun facts about the stock market in the world. 1. World’s oldest stock exchange was established in the year 1602 called Amsterdam stock exchange. It was established by Dutch East India company and offered printed stocks and bonds. 3. The month of October is considered to be jinxed month as two of the worst stock market crashes in history occurred in this month in the year 1929 & 1987. On black Tuesday in October 1929, dow jones fell around 25%. Whereas, on black Monday in October 1987, dow jones fell 22%. That’s all. 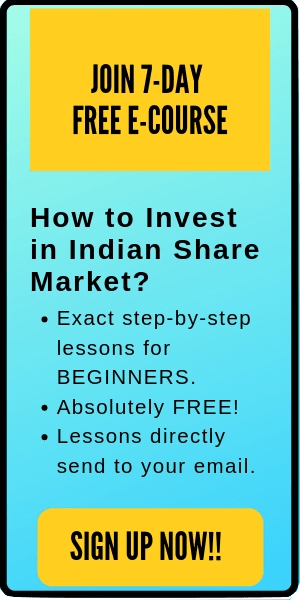 I hope this post on fun facts about Indian stock market is entertaining to the readers. 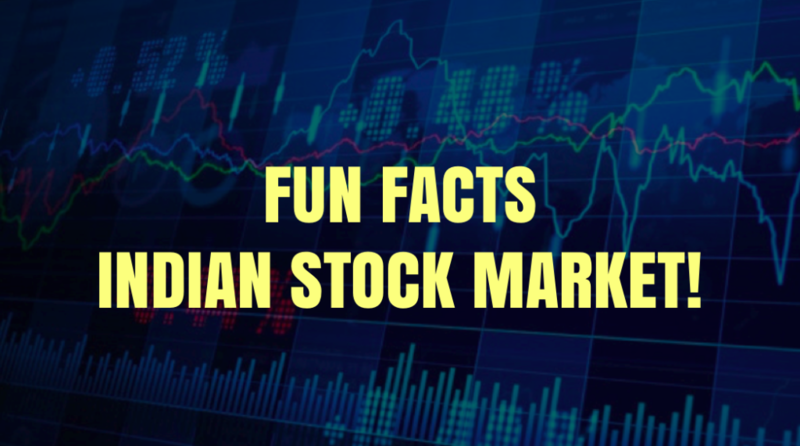 Further, if you any additional fun facts about Indian stock market, please comment below. Sharing is caring.